August 9, 2018, Baku – During the first seven months of 2018, Heydar Aliyev International Airport served 2.5 million passengers. This indicator exceeds the same indicator of the previous year by 14 percent. National air carrier Azerbaijan Airlines (AZAL) carried 1,070,000 passengers, while national low-cost airline Buta Airways – 256,000 passengers. 2.15 mln. passengers (86% of passenger traffic) accounted for international flights. 33% of total number of international passengers accounted for AZAL, while 12 percent - Buta Airways. 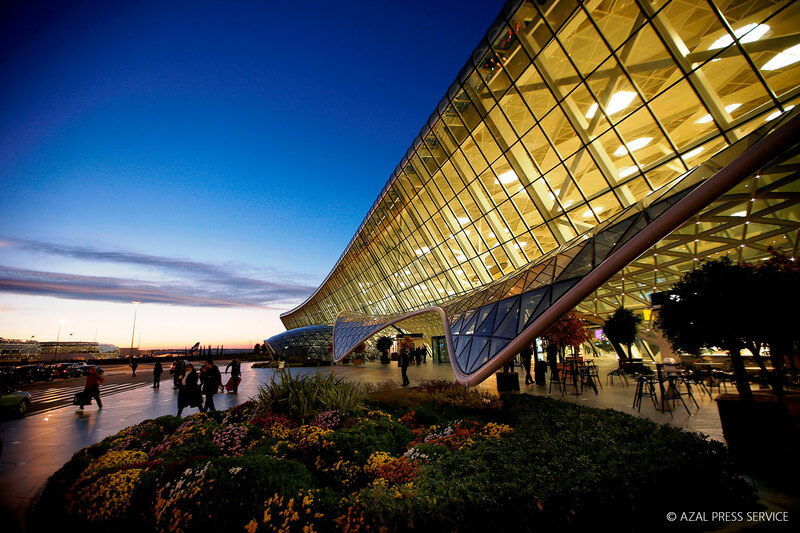 In May 2018 Heydar Aliyev International Airport was awarded the maximum category of "5 stars" by Skytrax, which is influential British consulting company specializing in the study of the quality of services provided by various airlines and airports worldwide.